I’ve wondered what it’s like to be a celebrity or mildly famous. I think wearing Google Glass has given me an idea. Everywhere I walk, people turn heads to look at me. I was walking by a group of people at work and my friend was behind me, he reported a trail of murmurs: “Is he wearing Google Glass?”, “Oh! Google Glass!” At social gatherings and events, it doesn’t take long for me to become the center of attention. In the two and a half weeks that I’ve owned Glass, I’ve probably had over a hundred people approach me about it and I’ve let half of them try it on. I don’t really want all of this attention but I guess it comes as part of the package. I received an email with the subject “Your Glass is now ready! Please purchase.” I immediately scheduled a pick up appointment in San Francisco. Glass Explorers get the option to pick up their unit from Los Angeles, Mountain View, or San Francisco in CA or from NY. I was given the option to bring along a friend for the event. 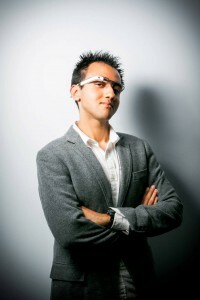 So I invited Sal to come along and on July 3rd 6:30 PM at Pier 1.5 we greeted two people from Google wearing Glass. There were about ten of us for the 6:30 appointment and we were put on two speed boats that took us across the bay from San Francisco to Alameda at alarming speeds. We joked about how Google was kidnapping us. At Alameda we were shuttled to a remote building owned by Google. We proceeded to check in and make our way to the rooftop where half the people present were wearing Glass chattering about with champagne in their hands. It’s been an exhilarating week jam-packed with excitement and lots of moments of complete awesomeness! 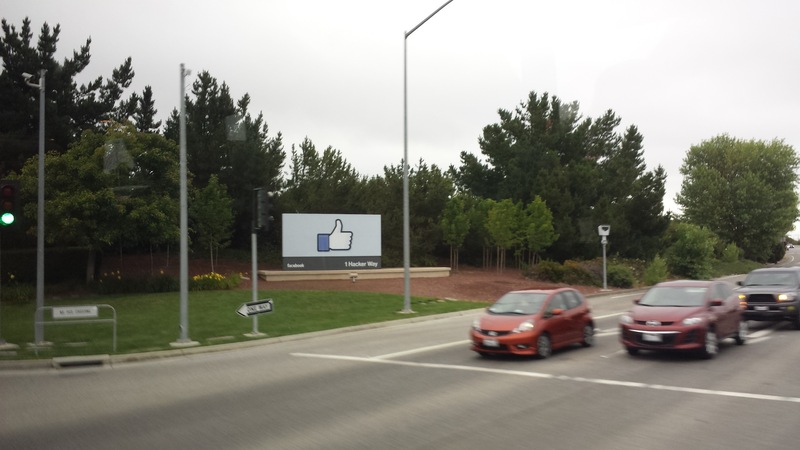 I can’t fully describe what an amazing experience this first week at Facebook as an intern has been but I’ll try my best. By the time I landed in San Francisco, I had been awake for about 24 hours and travelling throughout so I was very tired. After grabbing my bags, I hopped on the first available cab and set out for Mountain View. I noticed how open and different everything was from what I had been seeing for the past few months – bigger roads, people driving on the right side, mountains in the horizon… I started chatting with the cab driver, and it didn’t take me long to figure out that public transportation is going to be a huge bummer. Especially after being spoiled by the convenience of getting around in London. But I was ready to adjust accordingly.